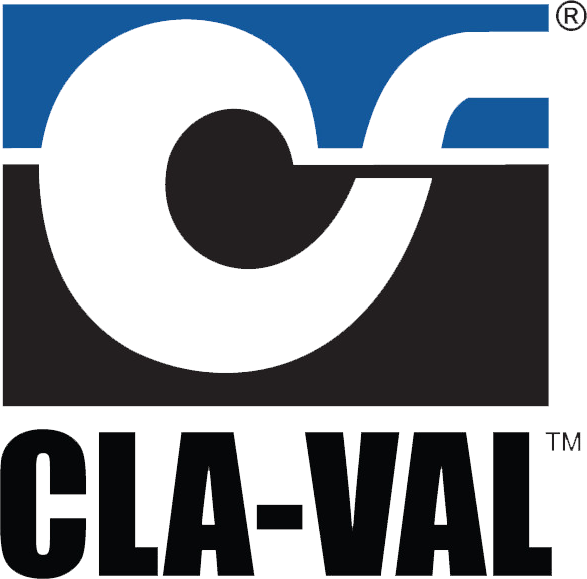 Conforming to API Bulletin 1584 3rd Edition the Cla-Val 352GF is a deadman operated on/off valve designed for use in aircraft refuelling. It typically bolts to the terminus of an underground fuel delivery piping system (hydrant system) and qualifies as the final shut-off device for such systems per NFPA 30. Conforming to API Bulletin 1584 3rd Edition the Cla-Val 353GF is a hydrant coupler used in jet aircraft refuelling operations. It connects to the 352GF hydrant pit valve (or equivalent) to allow pressurised fuel to flow from an underground pipeline and into the receiving aircraft. It incorporates a deadman operated, direct acting pressure regulator that protects the receiving aircraft from excess pressure and from damage due to pressure surges. Compatible with any other manufacturer of ISO 45, MS24484, NATO STANAG 3105, British Aerospace Specification 2C14. The Dry Aviation Couplings include a bayonet type connector and can be flanged or threaded to suit your requirements. Each tank unit contains a 'fail safe' spring-loaded valve sealing on a tapered seat. The valve is controlled by the action of applying or removing the hose unit coupling. Available in Aluminium and Stainless Steel. Recommended for all types of mini bulk liquid product transfer, including container and drum filling, or on any application where spillage needs to be minimized. Also called Cam and Groove Couplings are a fitting used to quickly connect and disconnect hoses and piping, they are available in a variety of sizes and materials.